We have lots of big announcements to make today. The first is that we are excited to launch the much awaited Android version of Blynk iHotel. 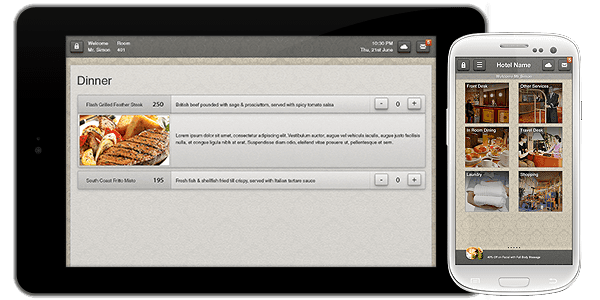 This means that hotel apps, powered by Blynk iHotel, can now run on Android tablets and phones, iPads, recently launched iPad Minis, iPhones and your existing in-room TVs. What this means for hotels is that now there is a wide range of devices to chose from. 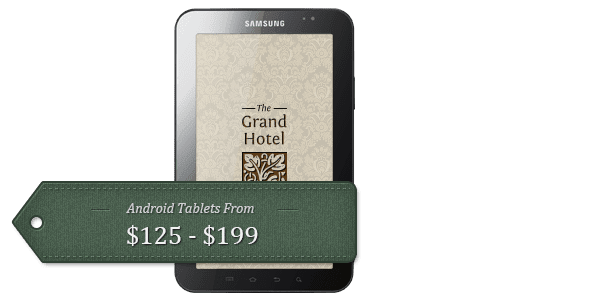 Android tablets are available for as low as $125. To continue the good news, Blynk is one of the first few companies to launch hotel apps which work on your existing in-room HD TV. This is achieved by installing an Android TV Dongle and a wireless mouse (less than $100 for the pair). Besides your hotel app, Android TV can be setup to run popular apps on the existing TVs. You can give your guests a revolutionary new interactive experience with minimal hardware cost and installation. This means that the Total Cost of Ownership for Blynk iHotel solution is drastically reduced. Your hotel app can now run on more and more devices. For an online demo, send us an email at i@blynk.it. Fore more details on Blynk iHotel, visit our website.